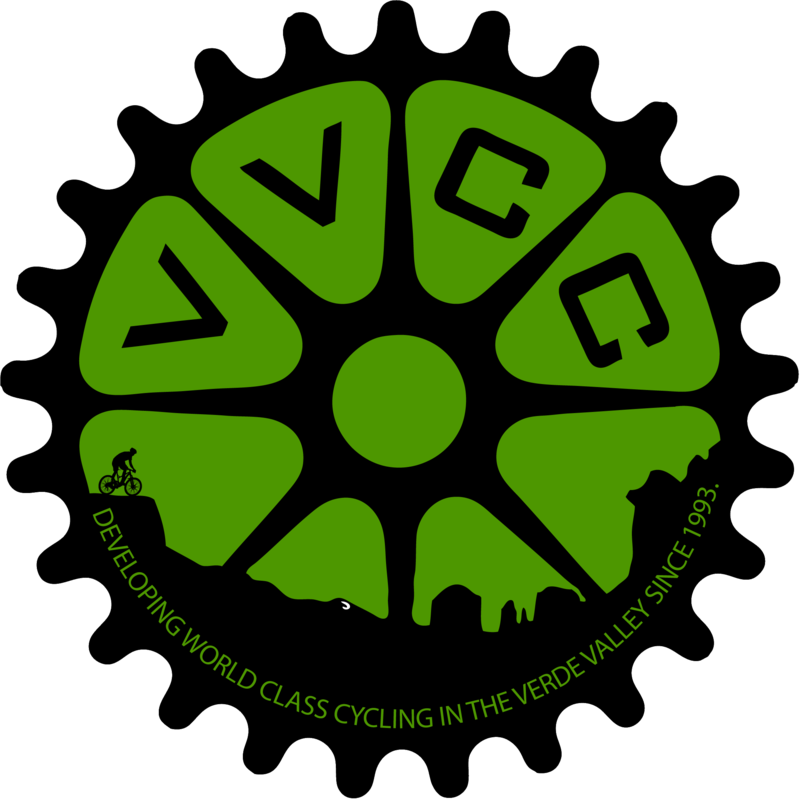 The Verde Valley Cyclists Coalition is now using Meetup for scheduling our Road Rides. In the first row, you can find out about the VVCC Road Rides MeetUp Groups and our next scheduled ride. In the second row, you can find out about the upcoming rides for each group. Upcoming Rides for Red Rock Roadies in the Verde Valley of AZ. A Meetup group of Road Riders that meet on Tuesdays, Thursdays and Saturdays at various locations in the Verde Valley. Rides are typically 30-40 miles at a 14-16 MPH pace. Upcoming Rides for the Rusty Cranks of the Verde Valley of AZ. A Meetup group of Road Riders that meet on Tuesdays, Thursdays and Saturdays at various locations in the Verde Valley. Rides are typically 30-40 miles at a 13-15 MPH pace. Upcoming Rides for Cottonwood OWLS in Cottonwood, AZ. A Meetup group of riders that meet on Mondays, Wednesdays and Fridays in Cottonwood, AZ. Rides are typically 14 to 16 miles at a 12-14MPH pace.